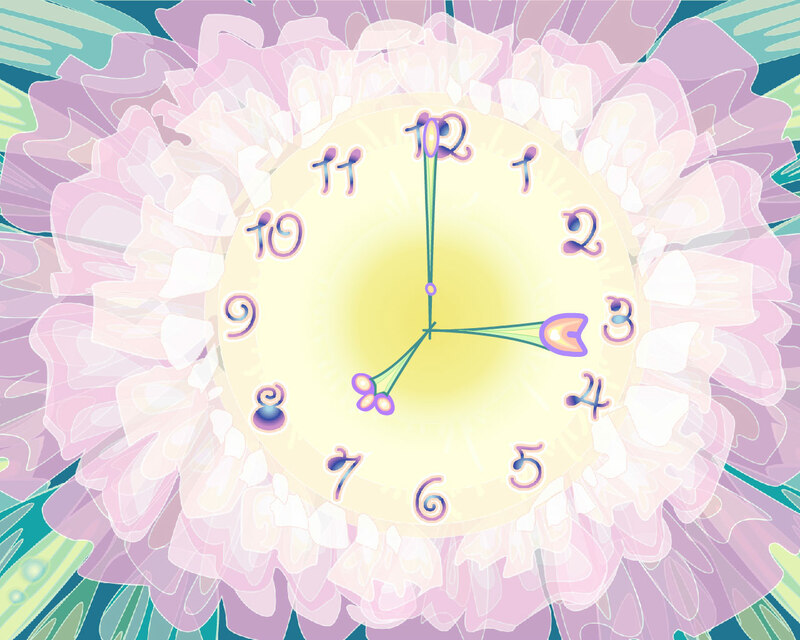 Delicate Clock screensaver - delicate Clock will make time take a walk! Have you ever seen a delicate computer screen? 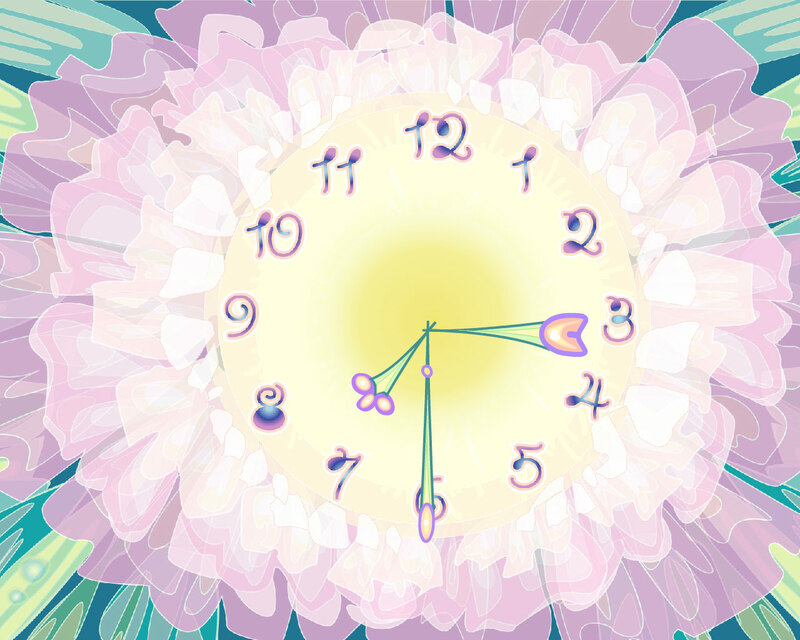 You can do this now with a new Delicate Clock screensaver. But beware! 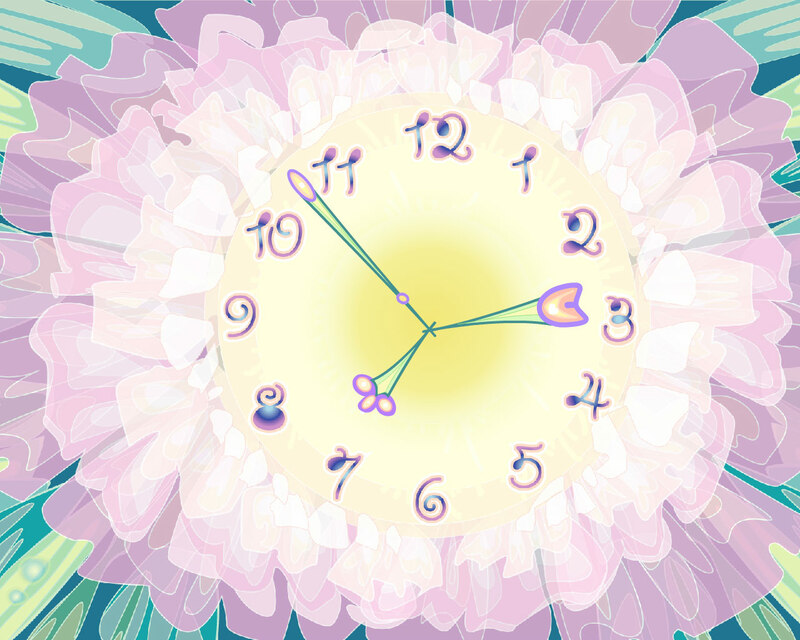 Delicacy flowing out of this clock is highly contagious and infects everybody with uncontrollable desire to be nice and tender!